Please enter your details below and let us know what's on your mind. 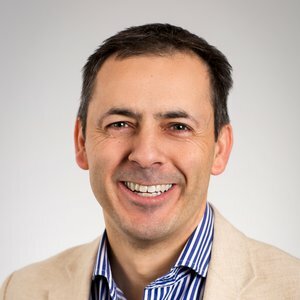 Shane has 20 years experience in the delivery of enterprise professional services and founded PS Principles in 2014 after publishing his ground-breaking book, The Seven Principles of Professional Services, which has become the standard orientation guide for customer-facing consultants. The goal of PS Principles was to help customer-facing project teams deliver their projects more successfully. Shortly after founding the company, he put the theories to the ultimate test by becoming the CEO of CirrusOne, a CPQ implementation start-up. Using the principles, he and the other partners took the company from 3 to almost 50 people in 2.5 years becoming one of the leading systems integrators in the CPQ space for multiple vendors. Shane has a unique blend of enterprise sensibility and start-up abandon. A desire to use tried and true methods while also reinventing and challenging the status quo. He has worked for enterprise giants such as IBM, SingTel and Salesforce while also being involved in several startups including BigMachines, Badgeville, Vignette Corporation and Kimble Applications. 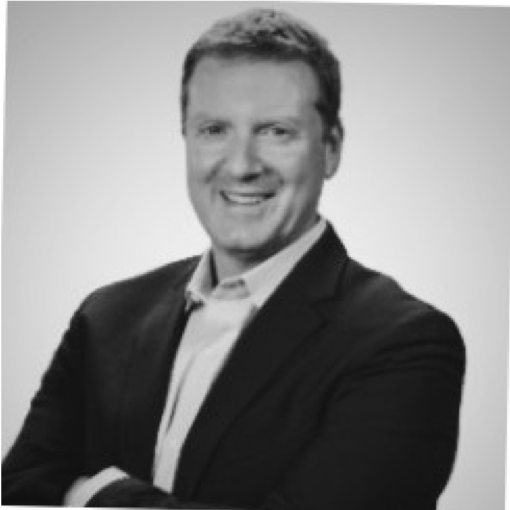 John has over 20 years of experience in developing and maintaining rigorous deployment and customer service practices for high-growth, enterprise software companies. 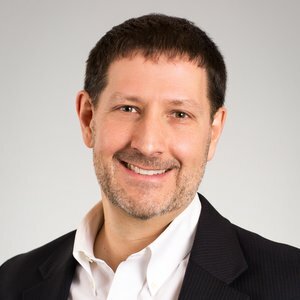 Most recently, he served as Vice President of Professional Services at BigMachines, a leading cloud-based “Configure, Price & Quote” (CPQ) solution provider. While there, he recorded an impressive track record, growing professional services’ revenue by 42%, year over year, with margins exceeding 40%. John’s experience also includes management roles at Vignette and EyeWonder Digital Interactive. In addition, John helped lead technology-specific consulting practices with The North Highland Company and Arthur Andersen Business Consulting. John holds a Master’s degree in Computer Information Systems from the University of Miami and is an avid runner, biker and swimmer. He enjoys competing in triathlons and road races when he’s not coaching his kids, Logan and Caroline in the pool. CHIEF CUSTOMER OFFICER & EVP GLOBAL SALES OPERATIONS - KONY, INC.
A Customer focused executive with 20+ years of experience leading global teams. An understanding of how customers succeed through superior Customer Experiences (CX) along their own journey. Ability to use metrics and data analytics, education, support, services and customer success to positively impact customer on-boarding, adoption, higher renewals (lower churn), expansion and advocacy. Proven talent identification and leadership development capabilities along with industry thought leadership and award recognition. Experience with Customer Journey Mapping, P&L Management (enterprise and cloud based software), OpenBadges, IT systems management and development (Salesforce, NetSuite, Marketo, Gainsight etc), product adoption/renewals and expansion playbooks, social and community engagement, gamification strategies, business/financial/technical operations and mobile apps.